CHRISTMAS is not all about carols and choirs. Itai??i? ?s also a time for many a band to pull some strings. Hotels and bars across the city have ensured that their evening itinerary is full with at least one band performing at their venue. 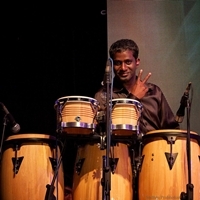 From cl assic blues to percussion, with a bit of soft rock and more thrown in between, options for music lovers areAi?? aplenty this weekend. So let the music play! Drums take centrestage at Taj Coromandelai??i? ?s Chipstead, where city-based drummer and percussionist Allwyn Jeya Paul will perform tomorrow. 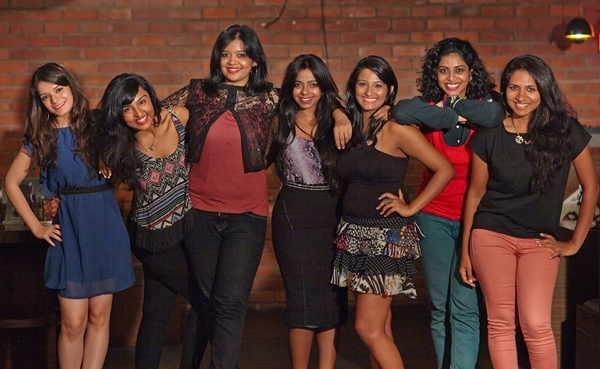 Allwyn, as you may know, is a member of city-based funk jazz group, Groove#3, which also has Benny Dayal among its six members. They recently performed at Phoenix MarketCity. December 24, 10 pm onwards. Itai??i? ?s three days of musical bliss from Friday to Sunday at Phoenix MarketCity.Today, you get to hear the El Fe Choir (who have worked with the likes of AR Rahman), led by Maria Roe Vincent. Tomorrow, itai??i? ?s gospel singer Beryl Natasha in the spotlight, while on Sunday, gospel-rock band City Rock will belt out their signature tracks. 7 pm onwards, on all days. Husband and wife duo David Paul and Dulcea Johnson have more than 15 years of experience in the field of music. So itai??i? ?s safe to say that when they perform at Waterside, Feathers Hotel, itai??i? ?s going to be worth our time. While David is a vocalist, rhythm guitarist and a percussionist, his wife casts a spell on audiences with her silken voice. From Rs 2,000 per head. It will be a mix of cultures at Swarnabhoomi Academy of Music, which will host Beer Puppets. 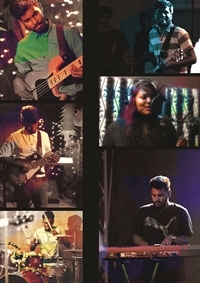 Its members, who hail from Kolkata, are alumni of the Academy, and are specialised in jazz and neo soul. 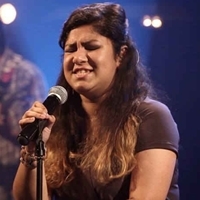 Comprising of Shreya Bhattacharya on vocals, guitarist Srinjay Banerjee and Avishek Dey on bass, they recently collaborated with New York-based jazz artists Carolina Calvache (piano) and Karina Colis (drums). Wolfai??i? ?s Lair will be performing at Vascoai??i? ?s, Hilton Chennai. The six-piece band recently performed at The Museum Theatre this August, and released a new music video too, called New World Disorder. Today, from 6 pm onwards, and tomorrow, from 12.30 pm onwards. Rs 1,999 plus taxes onwards (including unlimited food). With influences like Oscar Peterson, BB King, Neil Young, Stevie Ray Vaughan, city-based blues band The Senders have been in the music circuit since 2014. 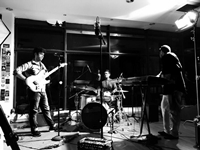 Comprising of Ananth Kumar (keyboard), Shrey Tandan (guitars and vocals) and Jagan GS (drums), they will perform at The Kitchen, the multi-cuisine restaurant at The Raintree Anna Salai. Tomorrow to January 1. At Rs 3,000 per head (including unlimited beer on New Yearai??i? ?s evening).